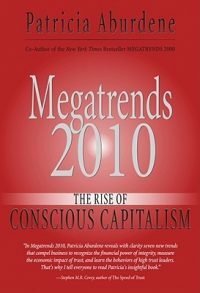 As far as I know the adjective “conscious” was first applied to business in a stand-alone fashion by Ken Kofman in 2006 who authored a Conscious Business with two forewords, no less, one written by Peter Senge and Ken Wilbur. 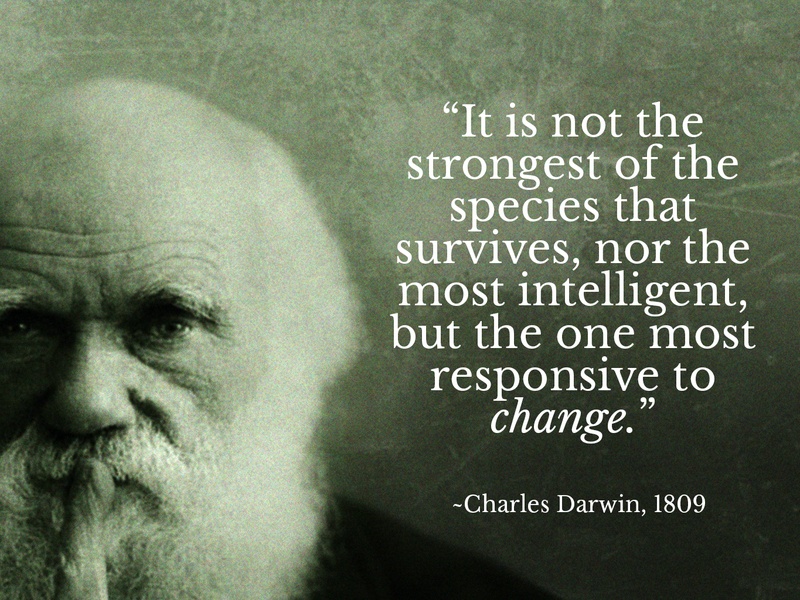 Charles Darwin famously observed that evolution is based on survival of the fittest – not the strongest or most powerful – but the most adaptable to a changing environment. Conscious Business is an adaptive response to living in a VUCA world of volatility, uncertainty, complexity and ambiguity. Its practitioners are intent upon becoming fit enough to thrive in a very different future. The core values and concepts associated with Conscious Business form the basis for virtually all innovative experiments, innovations and creative reflections taking place in business today. While businesses are the biggest source of some of our world’s most challenging problems, they also offer the greatest hope and potential to help solve these problems. Addressing the challenges we’re facing offers amazing opportunities for breakthroughs and qualitative development (in terms of skills, wisdom and performance) that will create prosperity and flourishing for all. The breakthroughs will only occur at an enterprise and community level IF the individuals leading the change (be they CEOs or grassroots activists) have developed their own personal awareness and skills to consciously evolve their organizations. Conscious Business like charity starts at home – the hearts and minds of individuals leading change. Why is conscious business on the rise? What does a conscious host in travel & hospitality look like?